Deputy U.S. Marshall and Civil War veteran who presided over the famous gunfight at the O.K. Corral. He served in the Union Army from 1862 to 1865. He was ambushed on the streets of Tombstone following the O.K. Corral showdown. He was not killed, but his left arm was permanently damaged. He was the second son of Nicholas Earp and Virginia Ann Cooksey. 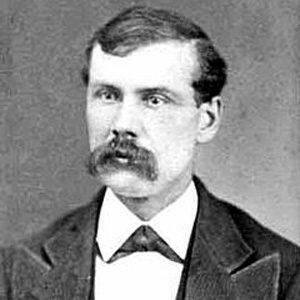 His younger brother, Wyatt Earp, became a hero of the Wild West.